BLOG / Miscellaneous / I Can Manage My Facebook Page On My Own. I Don’t Need You! I Can Manage My Facebook Page On My Own. I Don’t Need You! First and foremost, we’ll agree with the title of this blog post. Yes, you can manage your Facebook Page on your own, and in this respect, yes; you don’t need an agency to manage it for you. But then again, if you want to impact your business positively and actually make a return on your investment, then perhaps professional help should be considered. The beautiful thing about Facebook, Twitter, Instagram, Pinterest, and even newer Social Networks such as Ello, is that they’ve all made setting up a profile incredibly easy. Anybody can be up and running on any of these networks within a matter of minutes. Through a little word of mouth you can start to drive some traffic to your profile, and if you have even a miniscule understanding of online advertising you can even set yourself up with some ads to further establish your presence. For the first month or two, you’ll do quite well (relatively speaking). You might even be able to drive your following into the thousands or tens of thousands. But the struggle comes a few months into it, when you begin to notice that the buzz and chatter significantly quieting down. You might even notice a downward trend in your following, albeit a very faint one. Obviously, this isn’t the case with everyone, and there are plenty of self-made success stories in the world of social networking; however, these successes typically aren’t associated with SMEs, and we’ve seen a lot more failures amongst them. With some research and study time, you can probably accomplish a lot; but turning to people who do this for a living might be something wise to consider. At the end of the day, you’re more than likely on Social Networks in order to grow your business somehow, so why leave it to chance? We have a dedicated Social Media division, and some very talented strategists on our team. Give us a call to setup an introductory meeting, and let’s discuss your plans and ambitions together. 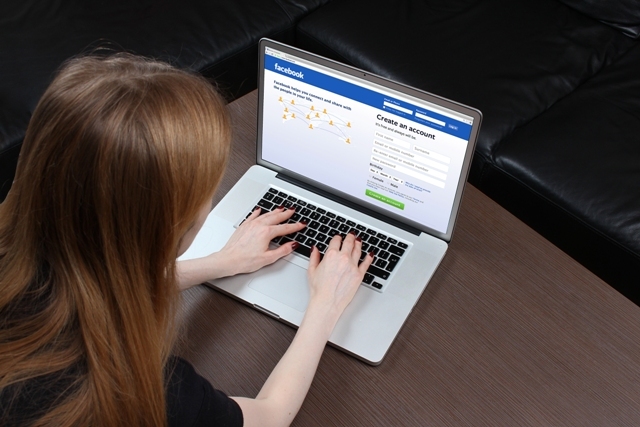 What’s More Important – Your Website Or Facebook Page? 1 Billion Users: What’s next for Chrome?